Visit the SPEAK! 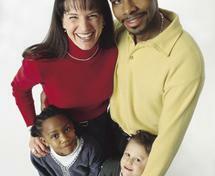 Foster care and Adoption Awareness Campaign page for more information on these two important issues. 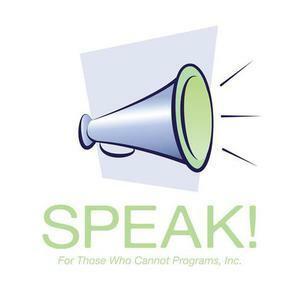 At SPEAK!, we take special care to understand many of the unique challenges that many families face in our communities.